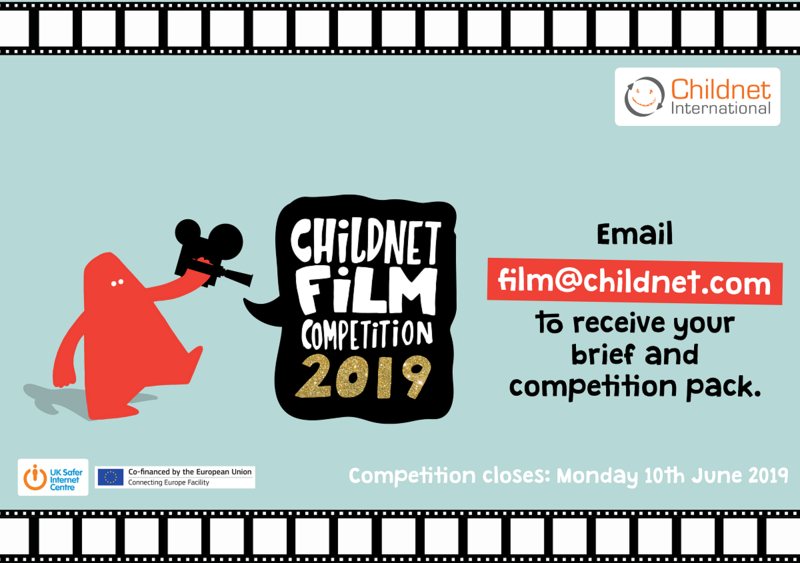 Leading online safety charity, Childnet, a partner in the UK Safer Internet Centre, has launched the ninth Childnet Film Competition to encourage young people aged 7-18 to create a short film to educate their peers about staying safe online. Delivered by Childnet, the competition aims to encourage young people to have respectful interactions online and gives young people the opportunity to harness their creativity and share their understanding of online safety issues. 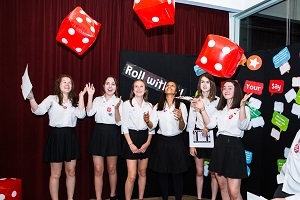 Over the past nine years, hundreds of young people have shown us how they can use their creativity, passion and skills to educate and inspire their peers to stay safe online. We are hugely excited to see the films that young people will be entering for this year’s Childnet Film Competition and how they can help shape a respectful and better internet for all. For both age groups, Childnet are looking for creative, imaginative films which show how young people can make a positive difference online. Young people might express their ideas through comedy, animation, or music. They will be encouraged to consider different filmmaking styles such as creating an advert, campaign or documentary.